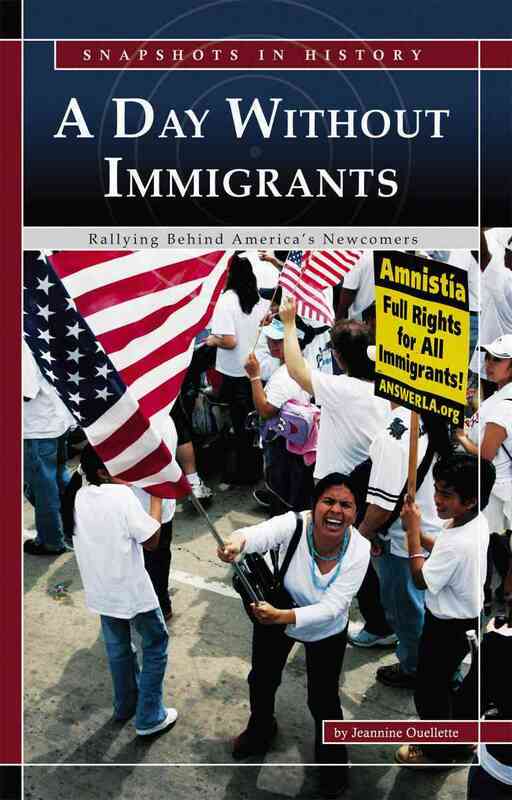 Annotation: On May 1, 2006, immigrants in the United States left their jobs and their schools for a day to bring attention to immigration law and the rights of immigrants. - Migrant labor; United States; Juvenile literature. - Immigrants; United States; Juvenile literature. - Illegal aliens; United States; Juvenile literature.